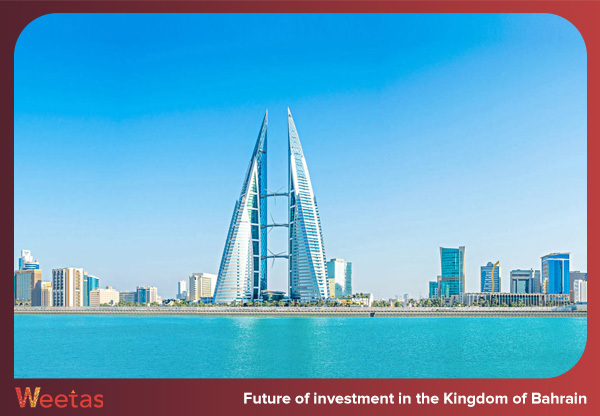 Despite its small area, Kingdom of Bahrain is one of the major and most active financial hubs in the world. As a matter of fact, in 2017, the island kingdom’s real GDP witnessed a 3.9% growth; this marked the Bahraini economy as the fastest growing economy in the Gulf Cooperation Council (GCC) region within that year. As a matter of fact, the value of the foreign investment in Bahrain in 2017 exceeded the $730m mark. It is also worth mentioning that Bahrain was chosen as Expats’ favorite destination to work and live in in 2017. This rank is most notably reflected in the fact that the number of expats working and living in Bahrain constitutes the major percentage of the Bahraini population and exceeds the number of Bahraini nationals themselves; it is safe to say the foreign investment constitute the backbone of the Bahraini economy. Needless to say, the residency sponsorship laws come as a major factor that critically affect the environment of investment in Bahrain. To help nurture its accelerating economic growth, the Kingdom of Bahrain announced a new residency sponsorship law to be issued. This comes in the heels of a similar residency announced by UAE and Qatar with the main goals being overcoming the negative impact caused by the downfall suffered by the oil prices since 2014 on one hand, and encouraging and attracting more foreign investments to their corresponding growing markets through the new policies. To put matters within context, let’s take a brief look at the current Bahrain Residency sponsorship law. 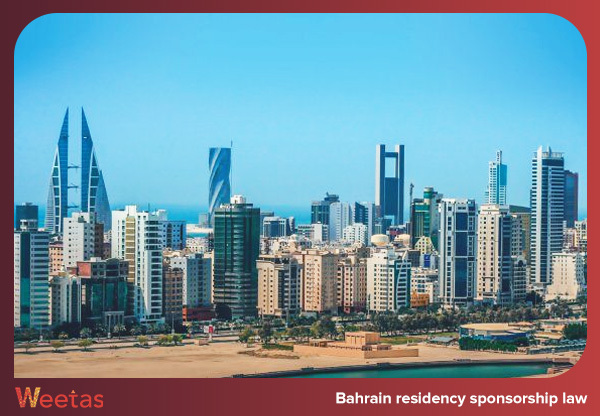 Currently, Bahrain residency sponsorship and most of its counterparts in the GCC region can be extended to three years max. The new residency sponsorship, on the other hand, can last up to 10 renewable years. As we mentioned earlier, similar steps have been adopted by UAE and Qatar; the rest of the GCC countries are expected to follow suit soon as well. It is worth mentioning, however, that the two countries are adding their own spins on the policy. Qatar plans to grant its expats the rights for permanent residency sponsorship; UAE, on the other hand, revealed that the new law will make it possible for foreign investors to own up to 100% of the companies in operating in it. 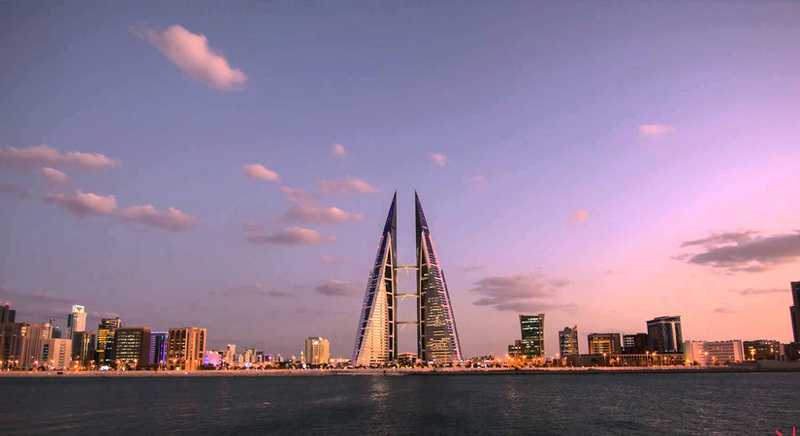 In the year 2017, according to a report the World Bank has issued, the Kingdom of Bahrain is the world’s 66th easiest country to operate business in. And while the kingdom scored relatively high on multiple crucial factors like easiness to start business and getting construction permits and electricity, it has achieved lower ranks in getting credit and the ability to protect minor investors. To find out more, you can read in the following link our blog on the the obstacles of investments in Bahrain. That being said, the island kingdom has been taking some crucial steps towards overcoming those obstacles. 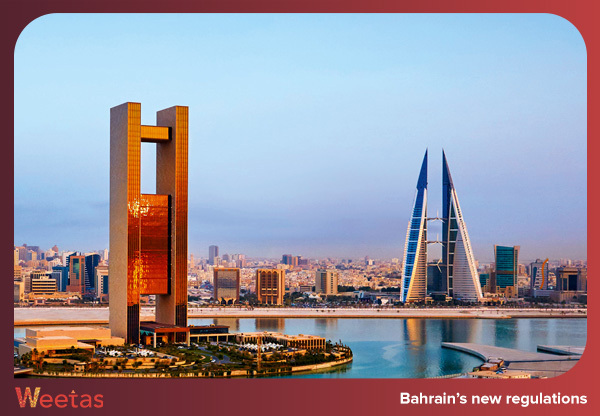 Most notable of these changes is the launching of Bahrain’s Real Estate Regulation Authority (RERA) in March 2018. 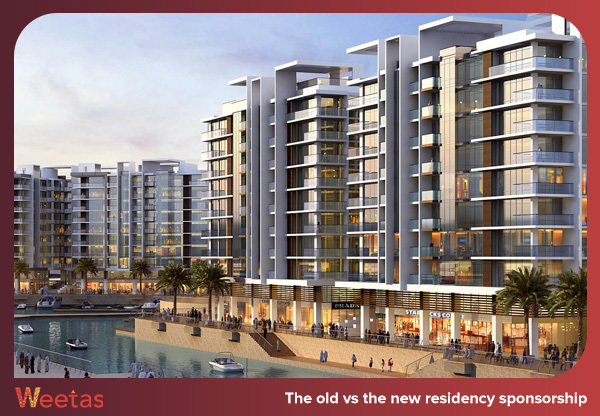 RERA’s main purpose of is to supervise the property market in Bahrain, one of the kingdom’s major economic sectors. Through regulating the real estate investment in Bahrain, handling investors’ complaints, and providing advanced training courses to the real estate professionals, RERA has already taken a series of pivotal steps towards achieving its goals in the first few months of its debut (click the following link to read about the updates RERA has made to the Bahraini property market within the second quarter of 2018). As we mentioned earlier, the Bahraini GDP has increased by 3.9%. This comes as a new proof of the sustainable growth rate Bahrain has maintained over the past few years; the GDP growth rate in 2017 was 3.6% in comparison to 3.2% growth percentage in 2016. 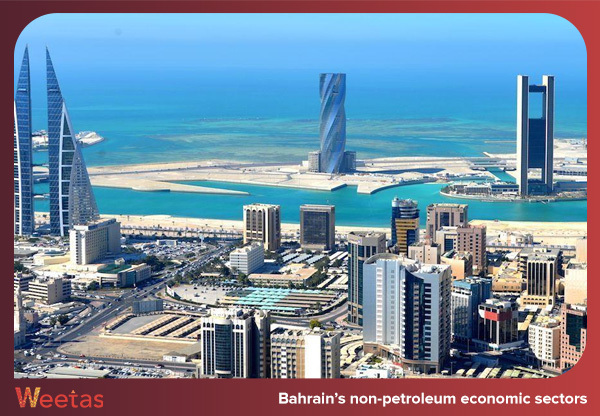 There are many reasons behind this accelerating growth rate, including Bahrain’s increasing focus on developing the non-petroleum sectors which contribute 80% of the kingdom’s GDP and which have attained a 5% growth in 2017. To put it in numbers, in 2017, the tourism and hospitality sector has expanded by 9.5%; the real estate market has expanded by 5.5% and the financial services’ sector has expanded by 5%. 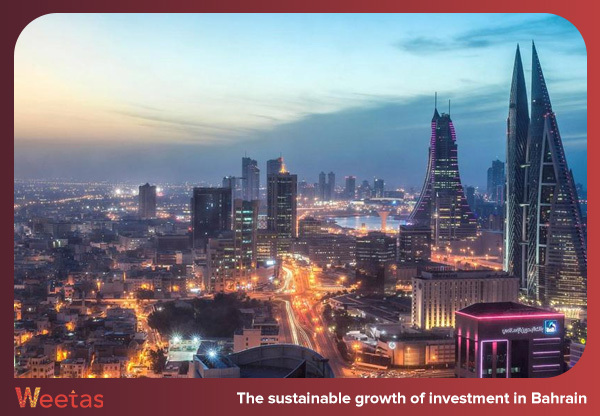 With all the shifts and changes taking place in it, it is safe to say that investment in Bahrain, and eventually the Bahraini economy, will continue to sustain its accelerating growth within the upcoming years. However, the GCC region is an ever-shifting competitive region with multiple attractions for investment. Thus, it is necessary not only to come up with solutions to current obstacles, but also to adopt initiatives to gain an edge over the competitors and some of the GCC countries are already moving the extra mile to ensure it is one step ahead of its neighbors. For example, as elaborated in the new residency sponsorship policies, extending the maximum duration of Bahrain residency sponsorship to 10 years is a good step; however, UAE has implemented an additional step of enabling foreigners to have complete ownership of its companies. The year 2018 has been full of pivotal updates in the Bahraini economy so far; so it is predictable that the kingdom plan to implement more changes in the near future.